Welcome to my stop on the Quilting Gallery Blog Hop Party. Thank you for stopping by. I hope you stay a while and look around. 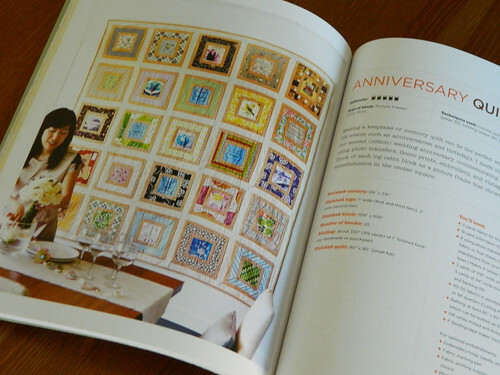 My name is Martha; I love cooking, baking, gardening and less than a year ago I discovered quilting. And I love it! 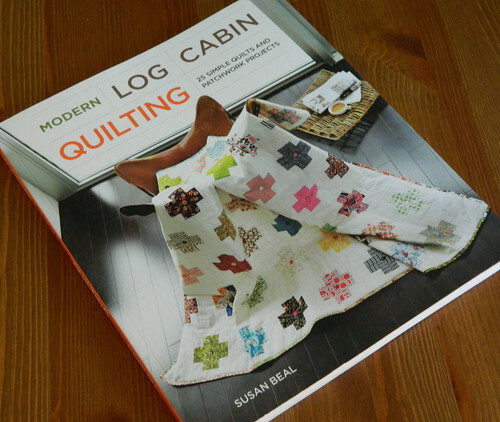 I tend to collect books and just recently got a copy of Susan Beal's Modern Log Cabin Quilting. I love it so much that I went and got an additional copy to giveaway to one lucky winner. -Leave me a comment on this post. -If you are a follower you get a second (bonus) entry. Just leave me a comment letting me know your are a follower. The giveaway stays open until Saturday December 15, then I will chose a winner at random and announce it on Sunday December 16. I'm happy to ship internationally so everyone can participate. Thank you so much for stopping by. 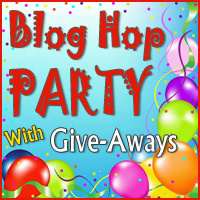 Please check out all the bloggers participating on this amazing party. I'm sure there will be lots of goodies.